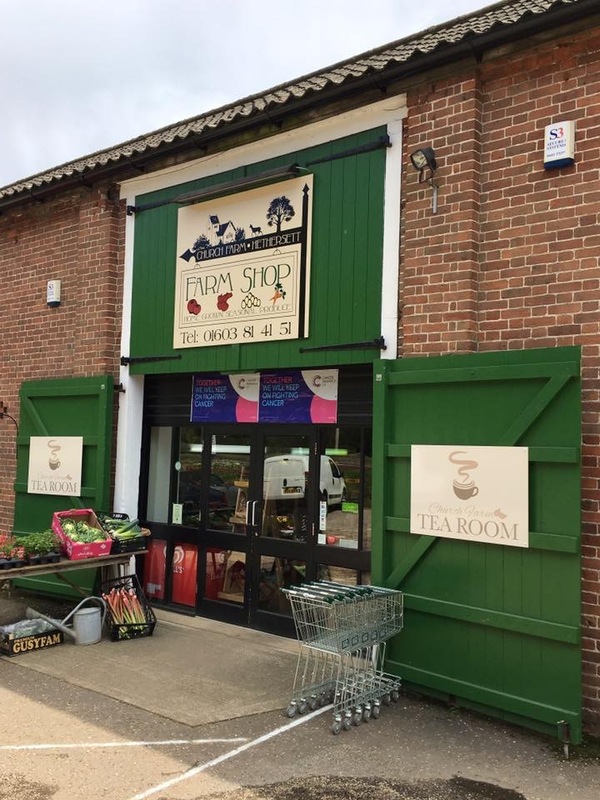 CHURCH FARM SHOP AND TEA ROOM – Enjoy tea, coffee, sandwiches, cakes and our "Service with a Smile!" while you shop. We stock a wide range of food including: locally baked bread delivered daily, locally grown fruit and veg, a wide range of local jams, chutneys, sauces and local honey. Our tea room is the ideal place to take a well earned break whilst you are shopping. We make sandwiches and toasted sandwiches fresh to order plus we have a range of ready to go sandwiches made on the premises every morning. If you have a sweeter tooth, why not treat yourself to our freshly baked scones and cakes, all produced and baked locally.